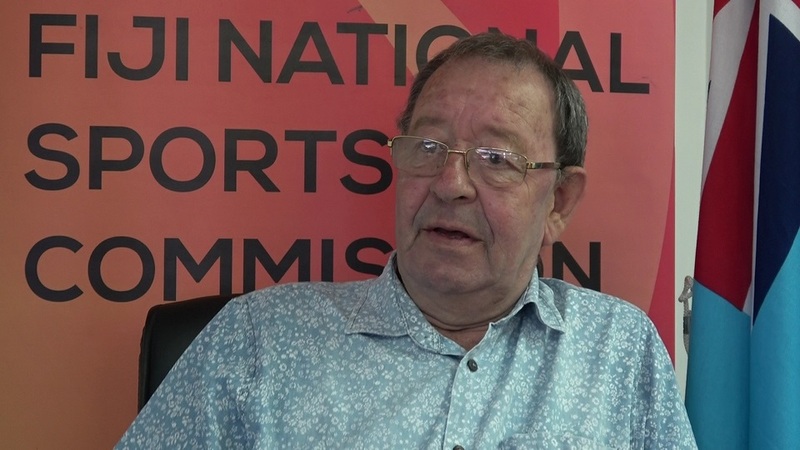 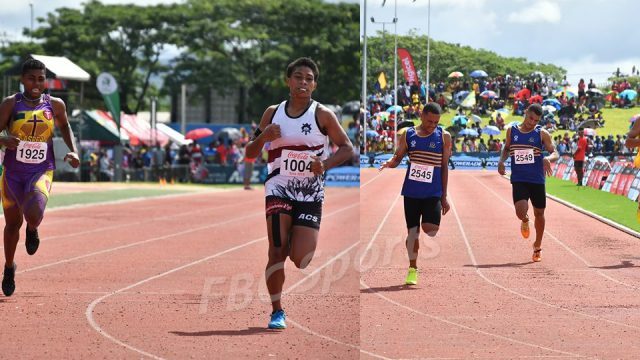 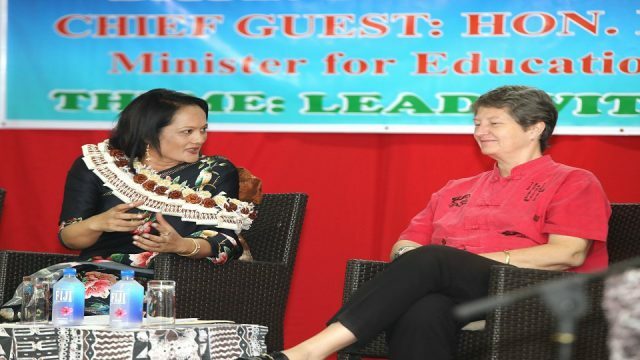 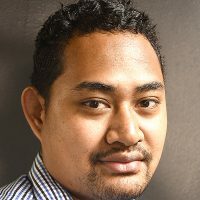 Fiji Sports Commission Chair – Peter Mazey says they will be investing more in getting in “Strength and Conditioning coaches” in most sporting federations this year. 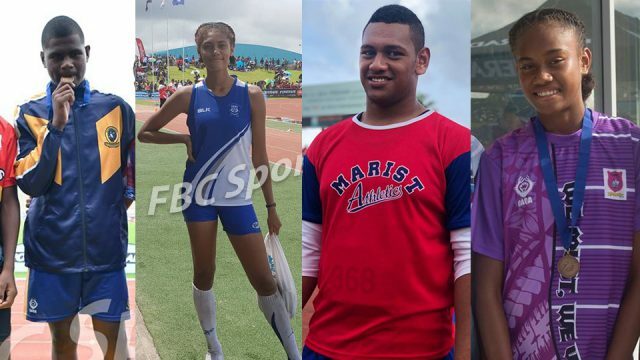 Mazey says it is because almost every sporting body is in dire need of a specialist in this field and they will be investing in overseas-based coaches next year to help fill the void. 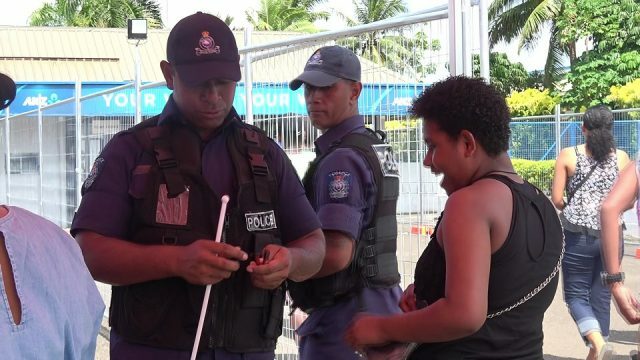 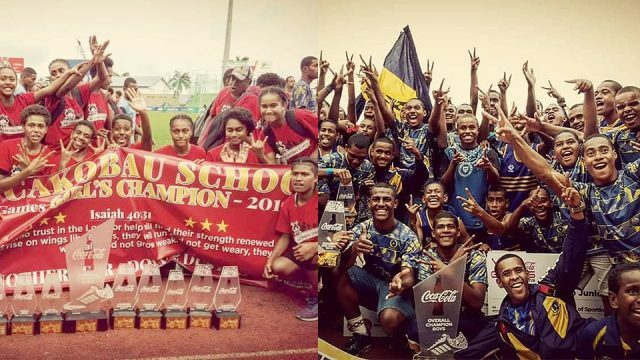 He adds the Fiji Rugby Union had made a request for a strength and conditioning coach for the Fiji 7s side and the successful applicant is expected to join the national side early this year.